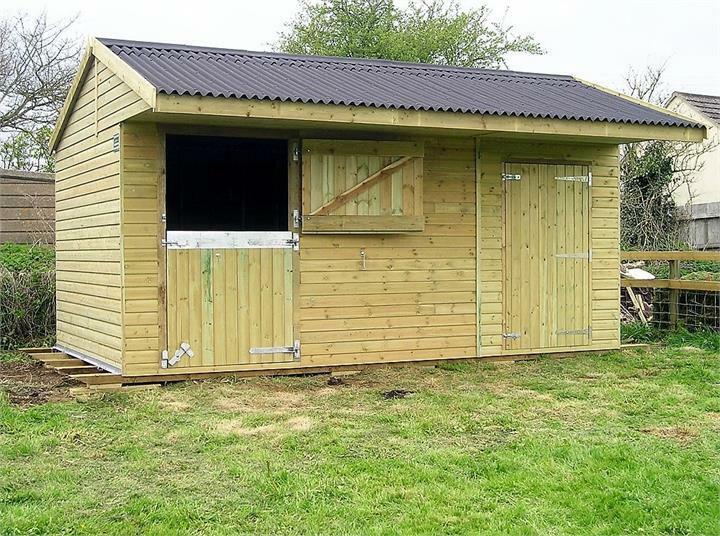 Our Mobile Stables are built to the same high standard as our Static Stables, yet usually require no planning permission or in most cases no groundwork. 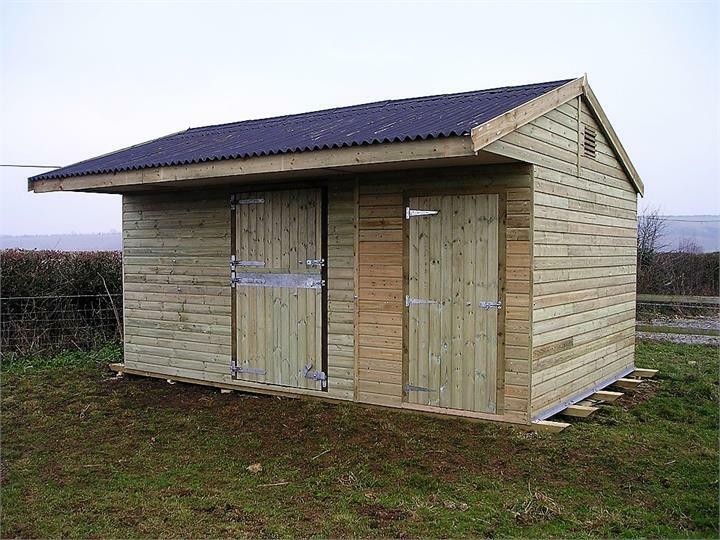 This type of building can be moved around a paddock or field and can incorporate a floor to keep your horse warm and to enable easy cleaning. 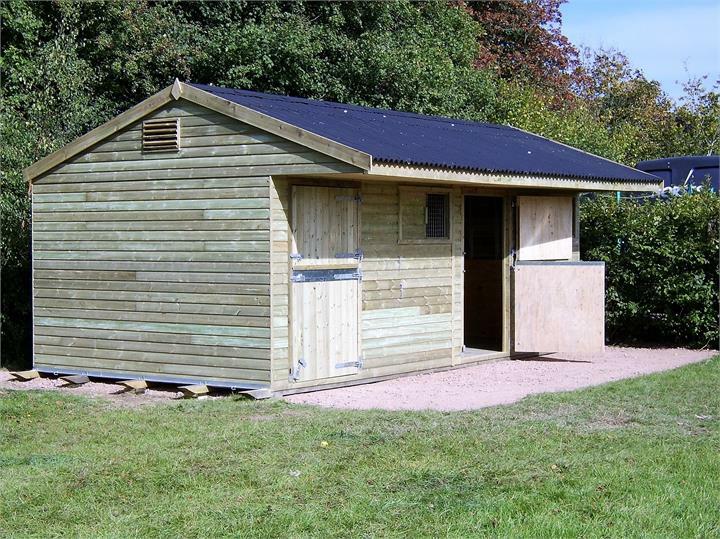 Also ideal as a temporary home for your horse while awaiting planning permission, these buildings can be dismantled and reassembled to a concrete base. 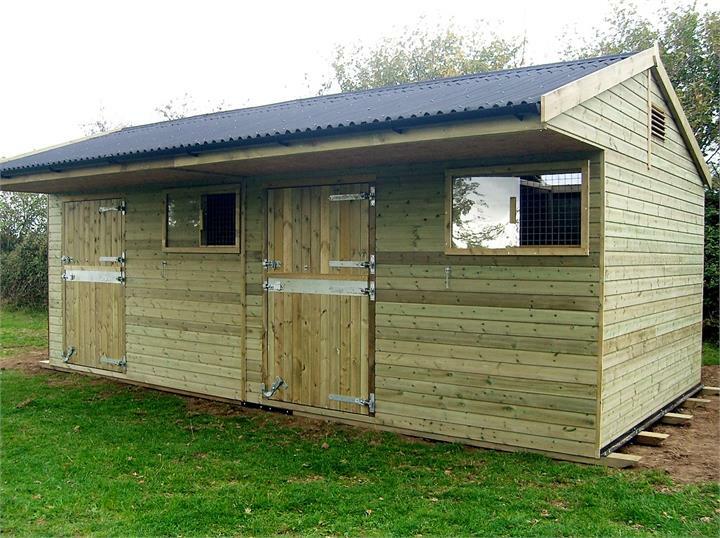 All of our mobile stable buildings are fully customisable, doors replaced with metal or timber gates or openings of virtually any size. 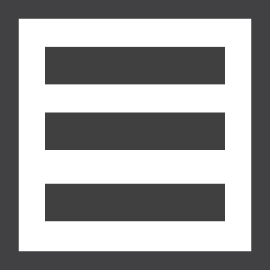 Choice of Timber or Metal Skids.